This year’s NBA champion will be a team that has not won a title this century. 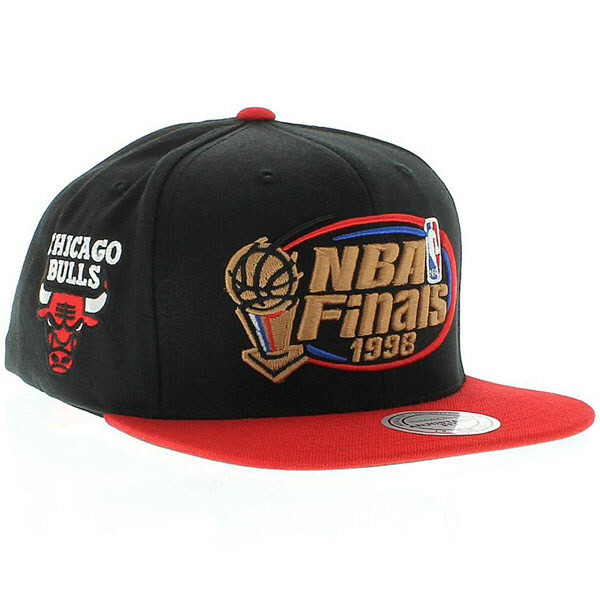 Of the eight teams remaining in this year’s playoffs, the Chicago Bulls last won a title in 1998, the most recent championship of any of the eight teams. In fact, three of the eight (Atlanta, L.A. Clippers and Memphis) have never won a title, and two franchises, Golden State and Washington, last won titles prior to 1980. Since 2000, the NBA has had six champions: Boston, Dallas, Detroit, L.A. Lakers, Miami and San Antonio. The Lakers, Spurs and Heat have won 12 of those 15 titles since 2000, with the Celtics, Mavs and Pistons each winning one apiece. Those six champions are the fewest of the four major sports; MLB has had nine different franchises win a World Series since 2000, both the NHL and NFL have had 10 different teams win a title since the start of the century. Of those NBA six teams that have won titles since 2000, three did not make the playoffs this year (Lakers, Pistons and Heat) while the other three (Celtics, Mavs and Spurs) each lost in the first round of the playoffs this year. Here’s a look at the eight current teams in the NBA playoffs and the last time they made it to their conference title games, they last time they made it to the NBA Finals, and the last year they won an NBA title.